Anybody have success with the headlight lense restorers? It was quite some time ago but I did a little research and the 3m kit was recommended at that time. Worked very well on mine. Also did the sealer to protect the lens. Sorry don't remember what sealer I used. I prefer the hand sanding method in conjunction with a polish. Then seal with a 50/50 mix of mineral spirits and minwax lacquer. Works wonders. I did my set first shortly after purchasing my X5 in late 2015. Lasted a couple of years and then slowly started to fade again. I just re-did them about a month ago but this time followed up with Xpel headlight protection film. See if that makes the repair a more "permanent" one. I still have to take some pictures of the result. They don't look "new," but look darn good. Here's a good explanation of it. 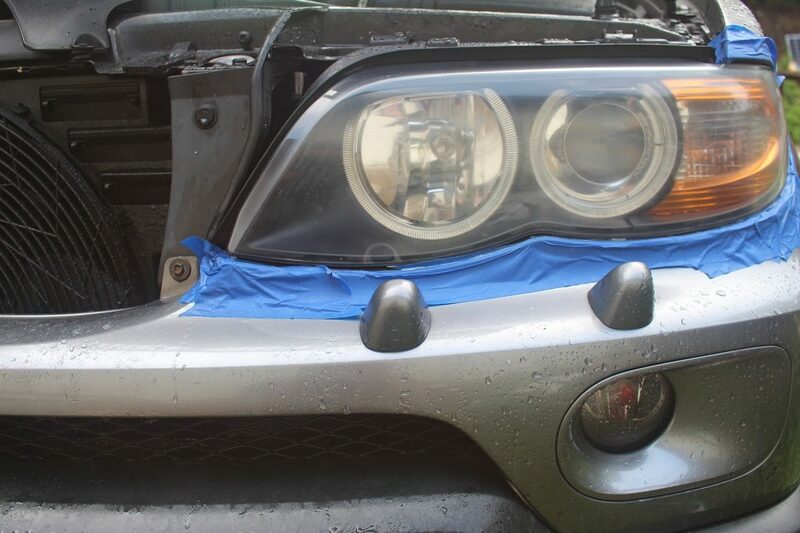 Ive used the 3m kit on quite a few headlights and so far all have turned out great. Works well and doesn't take a lot of time. Works best if you remove the headlight so you can lay them flat. I get runs in the paint otherwise. I haven't done my E53's lights yet, as I'm planning to do some autobody painting in the next couple months which means shooting some 2K clear. I plan to do my E53 lights at that time. With 2K clear, it should be a permanent fix. What would I do without you guys! I used a combination of a Rain-X kit, sandpaper of various grades and Maguiar's polishes. This is also what I do. Though I added 3M film 8 years and over 100k miles ago on the E53, I still don't have fading. 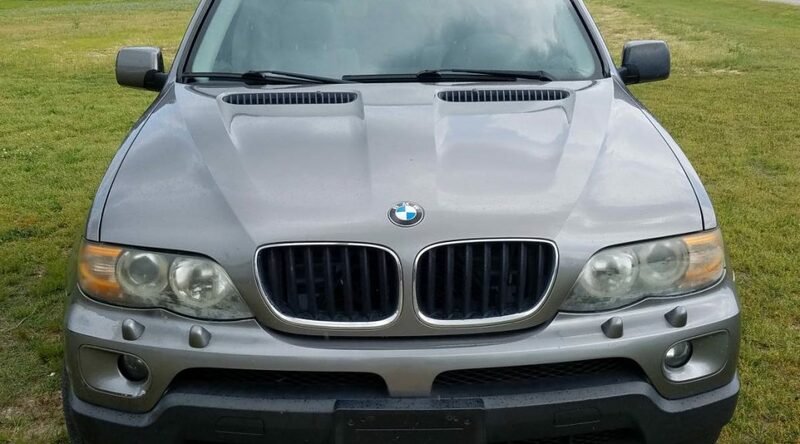 I got an E39 as a loaner and it had terrible lenses. I decided I would try to correct it with sandpaper and polish cause, well, the risk was low on a 165k 530iA that wasn't mine. I found the pics from that day last summer. I did hit the driver's one again once I got my method down. Both sides ended up looking great.